Dj vaxo was born in 1986 in kutaisi. he started his career at 24 years old. he is making music in genre: tech house/ deep house. Born in Bordeaux (France) is DJ, producer & remixer.He’s been playing for more than 15 years in Paris,Ibiza,Goa,South of France,Bangkok,Cambodia for Clubs and Bars like Divan du Monde (organisation of United House Parties),Elysee Montmartre,L’ile enchantee,La Loona,Bombay Cafe (organisation of Eklektik parties). The 237th release on Deepsessions sees Angelo-K making his debut on the label. 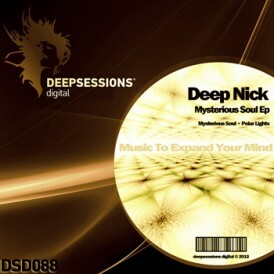 The Greek producer recently appeared on Deepsessions new sub division “Deepsessions 4Greeks” but his “The Space We Are” marks his first appearance on the labels flagship division. DJ and producer Kris Omen was born 1987 in Germany. 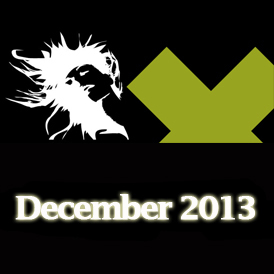 Since the late 90’s he was fascinated by the euphoric movements of dynamic electronic dance music. Athan was born in the city of Thessaloniki on 29th of May 1975.From his childhood started listening to Classic Rock legends & New Wave bands such as Depeche Mode,House Of Love,Kraftwerk,OMD etc. I am Panagiotis Ntinos, a.k.a PeTe.N, aged 22, a DJ/producer from Ioannina, Greece started getting interested in listening House music at the age of 11..since then House music has been part of my life.I started Djing at the age of 15 with many influences such as Deep House , Tech House, Techno Acid and progressive House.